The first phase of the innovative 95 Express Design/Build/Finance Project began in February 2008. 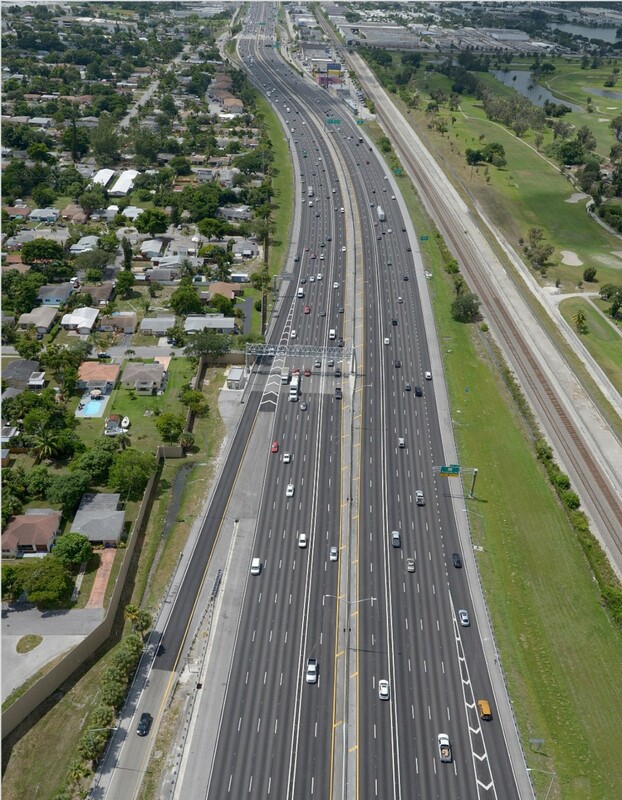 Due to the demand on South Florida’s most congested Interstate, FDOT presented this “first of a kind” Express Lane concept via the USDOT Urban Partnership Agreement and obtained funding to implement the first phase of this monumental project. 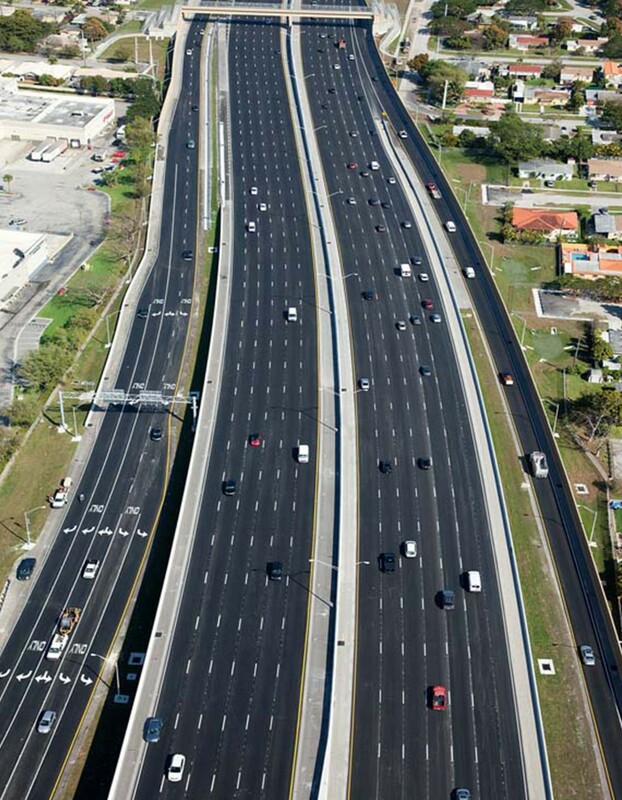 The project included 2 phases of the Express Lanes from Miami to Fort Lauderdale, spanning 21 miles. The project includes the HOT conversion plus 2 New Express Lanes. 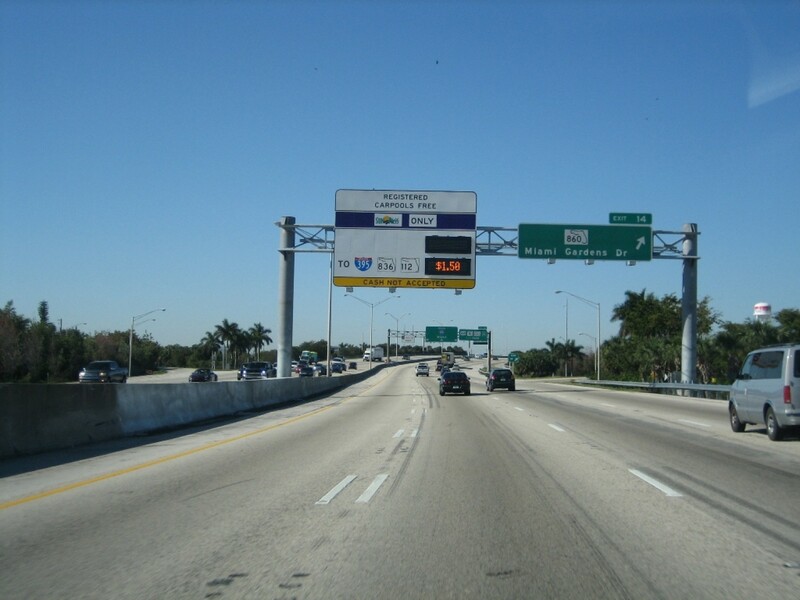 The Express Lanes were constructed to be operated with dynamically priced toll signs and ITS devices to be monitored from the Traffic Management Center. The Express Lanes still allow registered car pool vehicles and funding was provided via the UPA to expand Bus Rapid Transit. Phase 1 of the project was quite complex in the fact that a variety of expertise and disciplines were necessary for the coordination, design and construction. 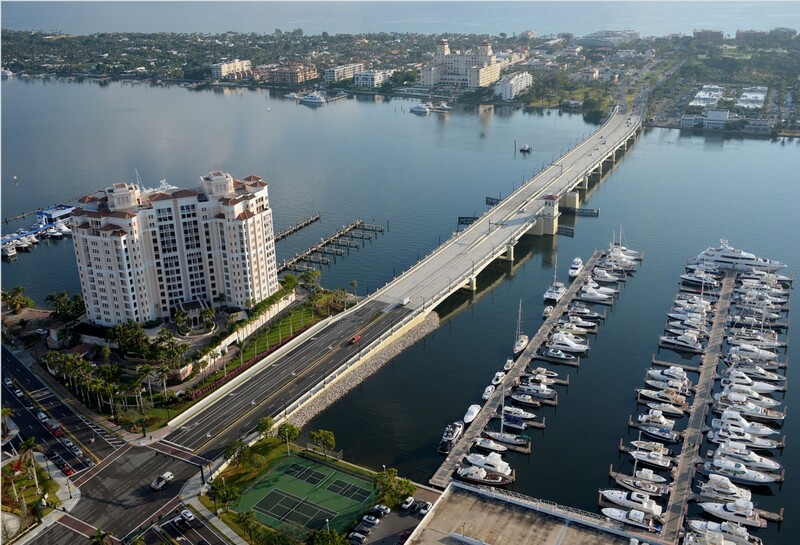 Phase 1 included widening of numerous bridges on I-95, but also included complex structures. 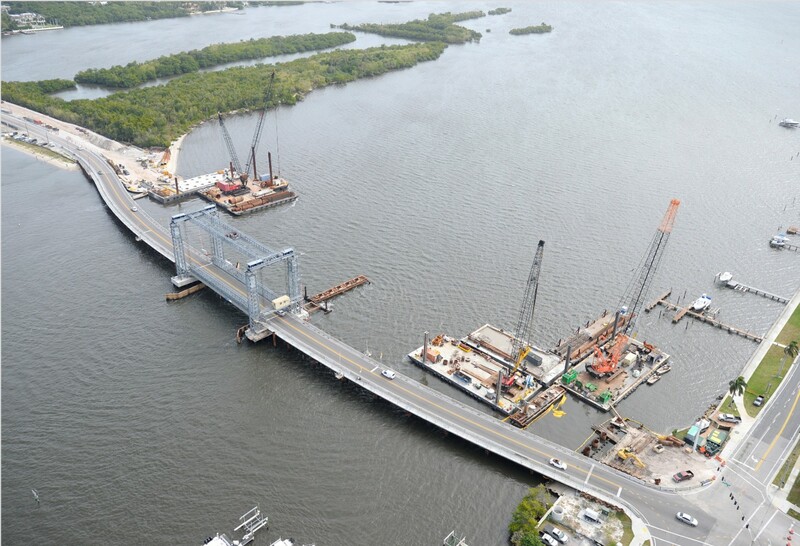 New steel girders were installed as existing bridges were jacked to meet new height requirements. 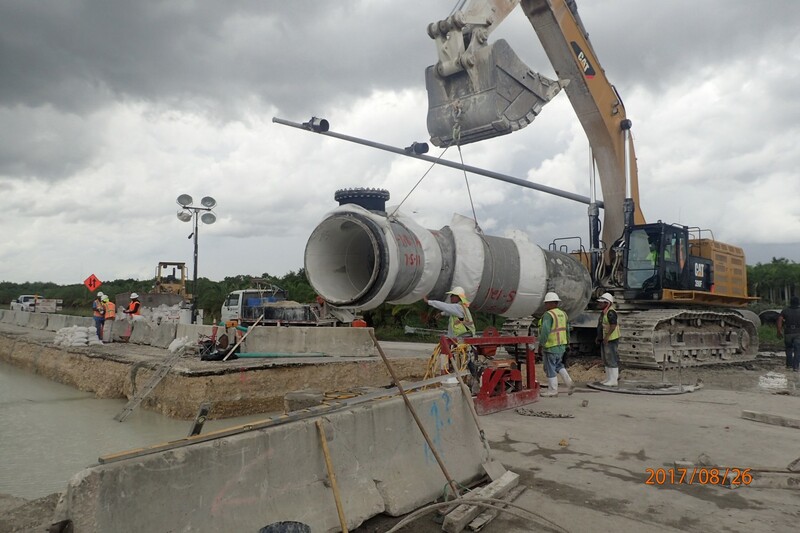 In addition, complex eccentric piers were constructed using post tensioning to allow for widening of I-95 under flyover ramps in the SR-112 interchange. Mass concrete, micro piles, steel piles and concrete piles were also among the structural components of bridges’ widening. Beyond the structures and roadway widening, hundreds of new ITS devices (MVDS, CCTV, DMS) were installed and integrated as part of the project. 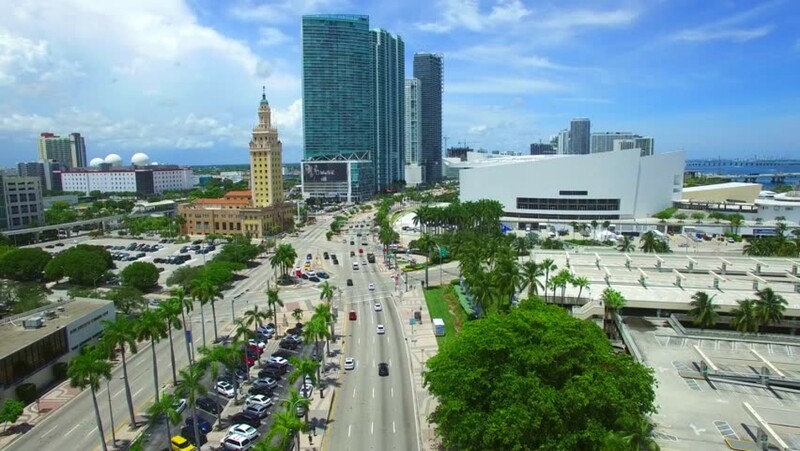 Due to the large number of stake holders and the fact that this concept was very new to FDOT and the community, heavy coordination and public involvement was the key to our success on the project. 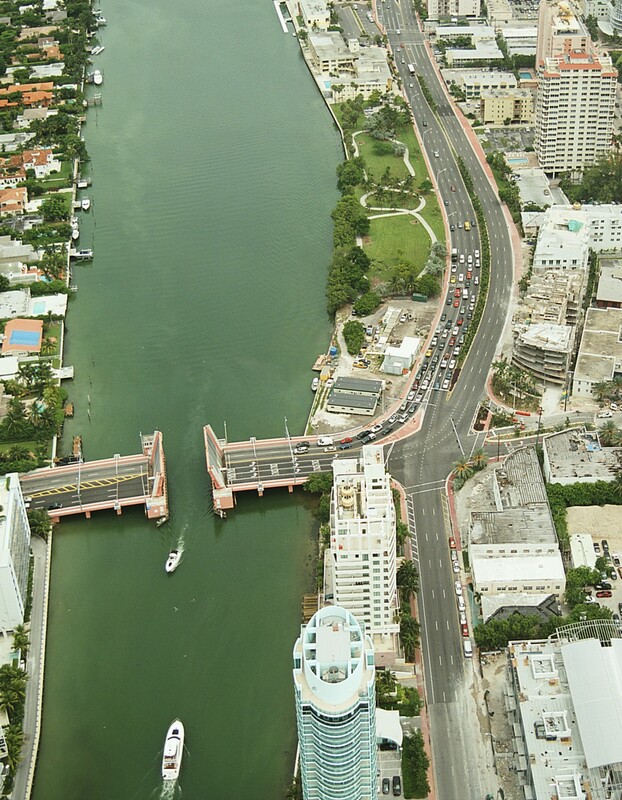 95 Express is a ground breaking project with far reaching implications on the trend of projects to come in South Florida and other congested areas looking for traffic relief. Responsibilities included coordination amongst numerous stakeholders and public agencies, management of the design submittal and review process, construction management, schedule analysis, materials testing and certification, project reports, ITS and Toll Systems testing, shop drawing and RFI reviews and certification of monthly payments to the Design-Build Firm. 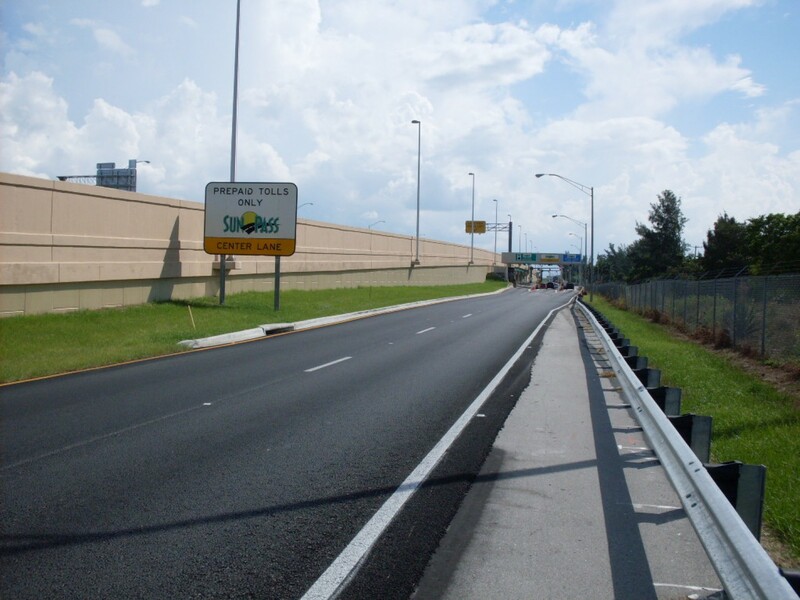 In summary, New Millennium provided our Clients (FDOT & Florida’s Turnpike Enterprise) with comprehensive CEI services which resulted in the successful completion of a complex project on time and within budget. Today, phase 1 of 95 Express is a model upon which many Clients are using to resolve congestion within their cities while utilizing an innovative method. 95 Express has been very successful and widely accepted by the public. 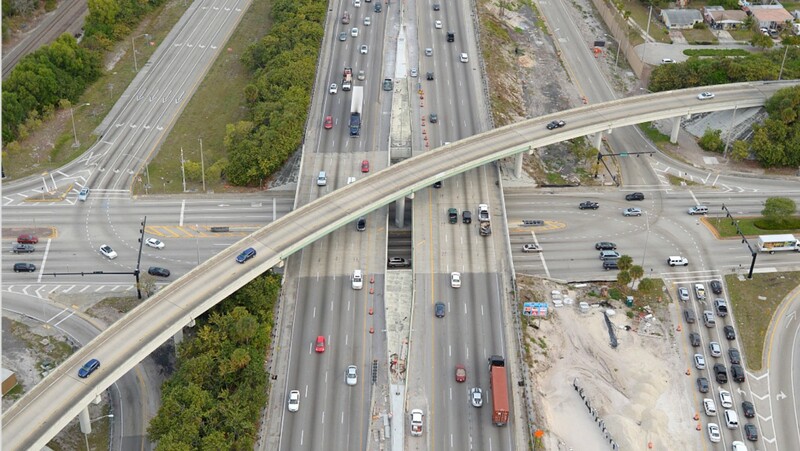 Furthermore, Phase 1 of 95 Express has been recognized with several awards such as the AASHTO’s 2009 America’s Transportation Awards – People’s Choice Award Winner, FTBA’s Best in Construction for Design-Build 2010.